Are you looking for the best features a moving service might offer? There are a lot of moving companies in Philadelphia Pa. Some providers are better than others. Most may find it hard to compete with Movers and Movers standards. We have a positive reputation with residents in the city. Our team members make us the best local service. We provide service, prices and safety. Our vehicles fit any load size or distance, short local moves or longer distances. Our garage mechanics keep the fleet clean and maintained. You will have a smooth and comfortable ride in our truck or van. Our fleet includes a variety of sizes. We have cargo vans, 12-foot trucks, 16-footers, 20-footers, and the large 24-foot trucks. Each one is stocked with equipment needed for a moving event. Our company is licensed and insured. Have you compared Philadelphia movers’ rates? Moving your family or business to a new place disrupts everyone’s life. You don’t need a moving service that strains your back account. We try to match our rates with people’s budgets. At the same time, we stay competitive with other Philadelphia movers. Our three service package deals are priced for a tight budget. Each one gives the customer feasible choices. Plan a move with us, one of the best services in the city. You might be tempted to look for an ultra-cheap service. Beware of fly-by-night companies and scammers. Do customers need stress relief? Movers and Movers workers will help lighten your load. Long distances or short local moves don’t matter. You and a moving coordinator will plan the moving process. Our people will be given as much or as little help as you want. Moving techs help transport your possessions. We design our process to make things easy for you. Check our reputation online. Many customers post reviews. They tell everyone our service is the best of all Philadelphia movers. Our teams work to help customers and ease their worries. We can handle your entire moving event. Which moving service has the best workers? Movers and Movers is a highly rated Philadelphia moving company. Our teams assist in every aspect of a move, no matter the size. Our policies hold everyone to a strict standard. Hard work and a sharp appearance are tightly enforced. Our staff members are experts in the industry. We hire people with a strong work ethic. We expect our people to put a lot of effort in helping a customer. Online reviews tell how nice our Philadelphia movers look. This includes good hygiene. Everyone’s required to keep hair and facial hair groomed well. Uniforms on the work floor stay clean. Area residents recognize our professionalism. Can we serve as the best local movers Philadelphia needs? Our customers like the quality service, vehicles, and equipment. We are glad to hear or read customer feedback. Movers and Movers is a full-service moving provider. We want to keep our rates friendly to any moving budget. Our fleet vehicles are equipped for any type of move. Adult Americans will move five or six times in their lives. They will need a good Philadelphia moving company to guide them through the process. Customers discuss their plans with moving coordinators and get helpful advice. Call and ask for an in-home quote or go online. We will help anyone. No job is too big or too small. Do you have any questions about moving companies in Philadelphia? You can expect great service from us. We’re one of the best moving companies in the Philadelphia area. Do you know much about others? Don’t sign an agreement too quickly. We want you to compare us to other services. Shop around. Read some online reviews. Ask a few questions and dig deep. If it’s your first move, dig deeper. We’ve posted some questions of our own, things customers have asked us. They might be helpful. How do I book a move with Movers and Movers? Call us or go online. You can ask for our in-home estimate, and start the process. Set up a meeting with one of our moving coordinators. Give all the details related to you moving event. We offer three service package deals. Choose the one that fits your needs and your budget. Hire us and you will know why we’re one of the top Philadelphia movers. We believe early contact is key. This ensures everything will be ready on time. Call and ask for an in-home estimate. One of our moving staff will come to your home. They check the rooms you want cleared. They decide how many moving techs you will need and the size vehicle. Some people own too many belongings. 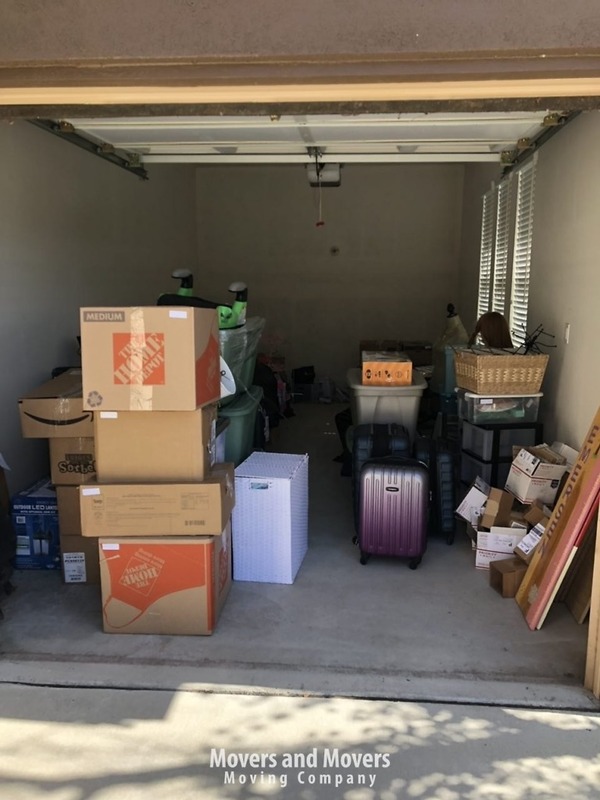 Our expert might suggest a storage unit to hold the excess. A solid quote is provided, showing the total costs. No other charges are added. If you approve it, we’ll schedule a move. Most customers like this simple service. It lets us plan an efficient move. Make contact with a moving expert long before moving day. Let our teams plan your event six weeks ahead. We can help at any time, but early is good. Some customers reserve our services six months in advance. Your truck, equipment, and all supplies will be prepared, and enough moving techs scheduled. You will have peace of mind, knowing everything will be ready. Any problem has a solution, and this is not a large problem. Our resources let us be flexible. Your event will be rescheduled. Tell your moving coordinator what happened. We’ve been a Philadelphia moving company for years and can handle the unexpected. Our three package deals include boxes, tape, packing paper, and shrink wrap. We provide all the materials you need. The boxes include small, medium, and large sizes. Our techs use special packing techniques. This makes sure your stuff doesn’t get damaged en route. They place special moving pads around your furniture. This’ll protect them from scratches and dings. This is all part of the no-worry service we give at Movers and Movers. Visit your local post office or go online to USPS.com/move. Obtain the change of address forms. Doing this online is easier than a visit. Get all the information submitted, and you can focus on other things. Don’t wait too long. Putting it off can make you forget. You can find plenty of movers’ checklists online. You and your spouse can use these helpful tools. List everyone you believe should know. Use this list when you submit your change of address forms. Do this at the post office or online. Establishing a list can avoid problems. You must tell your utility companies. They will be able to switch power and water on the right date. Tell your banks, land-line company, and any deliver services. The post office will send notices to everyone. An email will tell you this has been done. Your moving guide can answer any question you have. Any Philadelphia moving company won’t allow hazardous items. We can’t move things like gas or ammo. Other items include anything that can cause injury or damage. Your coordinator will provide a complete list. Which of the local Philadelphia movers can residents trust? We’ve been in business several years, helping families relocate. Our people pour great service into every project. Check our customers’ reviews online. That tells everything you want to know. Loyal customers have given us a good reputation. We thank them. Call Movers and Movers. See what they are talking about. Our expert moving techniques put us at the top of our industry. Does our company offer storage services? Do you have stuff you don’t want to put into your new house? Sometimes people have too much stuff. They don’t like cramming it all into their new house. We offer them secure, ultra-modern storage units, priced fit tight budgets. Talk to your coordinator, and find out more. Do you need piano movers Philadelphia Pa? These large and heavy instruments take muscle and planning. You need moving experts. We have the strong, healthy moving techs. They have the experience for this kind of challenge. Getting your piano out of the old house and into the new is a challenge. They can move it through doors and around curves without damaging it or the walls. It may take several strong movers, but they’ll get it done. Business growth means you will need a bigger place at some point in time. We work with any type of moving project. Call us. We’ll send a coordinator to inspect your place. Movers and Movers handles retail or commercial projects. Everyone moves at least once in their life. Large loads or small loads will be done. We can move a whole house load. We can be the best one-room furniture movers Philadelphia has available. You have our promise of personable attention. Call us, and we will provide a free in-home estimate. We are the best Philadelphia moving company you will find. Can you avoid the fly-by-night moving companies Philadelphia has? Be careful searching for an ultra-cheap moving service. Saving money is smart. Using some random fly-by-night company might not be. Some will take your money and give poor service. They may try to tack on hidden fees. First-timers are their favorite prey. Fly-by-night companies seldom take care of your stuff. Their negligence can lead to damage. These people don’t have the same expertise or integrity we have. We don’t use sleazy tactics. Our quoted rates are given up-front, so you know what it costs. There are no hidden fees. We built our company on work and trust. Hire an established company of Philadelphia movers. We won’t strain your budget. We have the finest movers Philadelphia can offer. Customers deserve the best local and long distance moving company Philadelphia has. 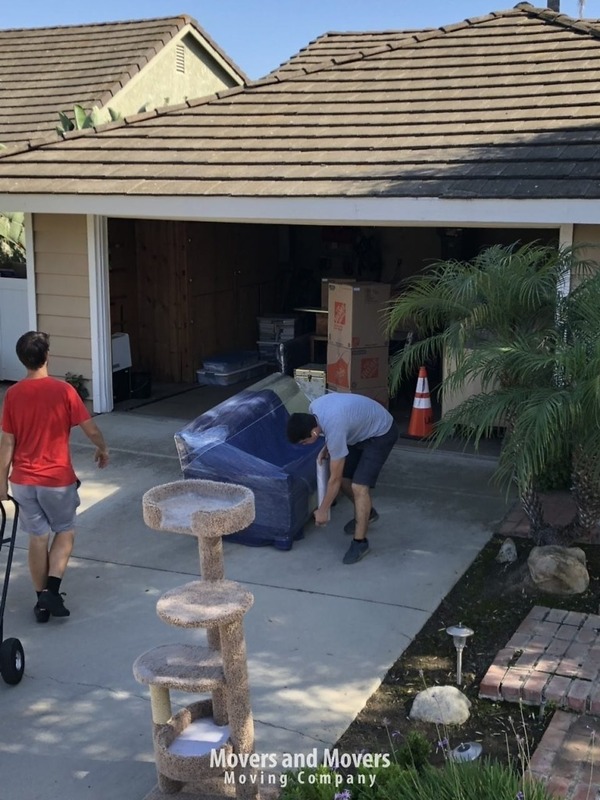 Our teams help prepare you for moving day. 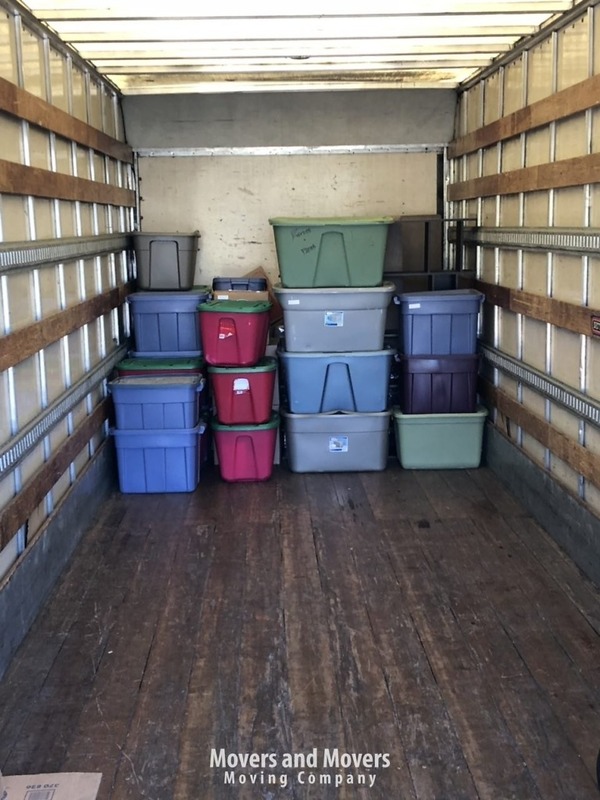 Our trucks and supplies make your moving event run smoothly. Customers praise our great service, rates, and courteous staff. We offer available storage models to people with too much stuff. I can't begin to explain how incredible my experience was. Tim and Alex were amazing! They showed up on time, ready to go and with smiles on their faces. They were done very quickly and went above and beyond what I couldn’t ever imagined. Also reasonably priced and conscientious of the time. Will definitely recommend and use Spartan moving again. 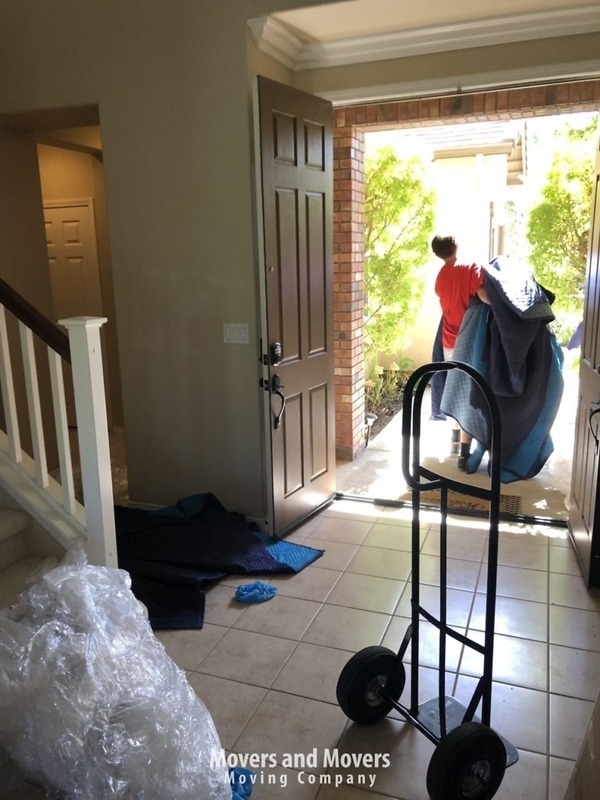 We have moved 5 times in 6 years, This moving team made this move so easy – on time, careful with our stuff, very friendly and the rates were extremely reasonable! I highly recommend Movers and movers. I especially appreciated how they secured and wrapped the furniture without using tape – no sticky goo to get off – yay! This moving company did an incredible work getting my girlfriend and me out of our 1 bedroom apartment and into our townhouse. They were early for our arrangement and worked hard getting our furniture wrapped and load the truck. The truck was 26 ft long and had bounty of room for all of our stuff. The movers were nice and polite. Despite the fact that elevator was out of order, movers didn’t stop. They used stairs and took my furniture down through 4 flight of stairs. We were given estimate 4 hours and they were done in less than 3 hours. Finally, we had a great experience and we would highly recommend them! It was my first move in the US, and the first move with the furniture, so I don’t have any other company to compare, but I am completely happy with our move and my husband (who didn’t want to hire a professional company but to rent a truck and ask his friends for help) thanked me in the end. 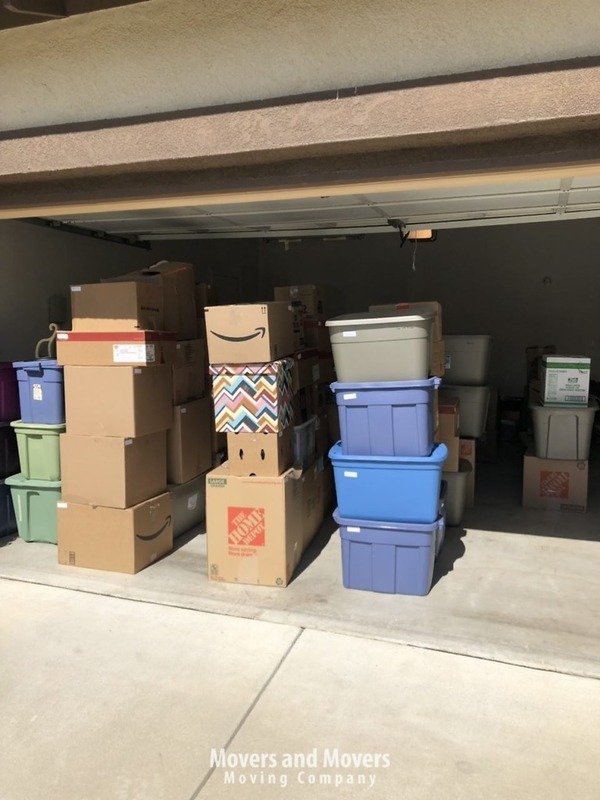 I did make a lot of preparation – almost all of the ‘small stuff’ was already moved to a new home (highly recommend to do this if you are moving – it saves tons of time and energy the big day), but still there were some boxes and bags and the furniture of course. My one bedroom apartment was emptied in less than 40 minutes. I could not believe the speed of it! We were moving from our old house so it was not a long commute, but the total move took less than 2 hours. It was crucial for me – as I have a two year old child and I didn’t want her day to be completely disrupted. The furniture was handled very carefully – not a single scratch! Highly recommend this moving Company to anyone who is going to move to new house. Moving is a stress by itself and a big part of it can be alleviated by a right company.